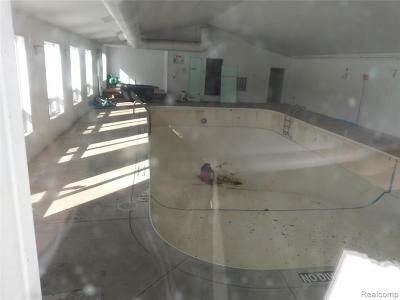 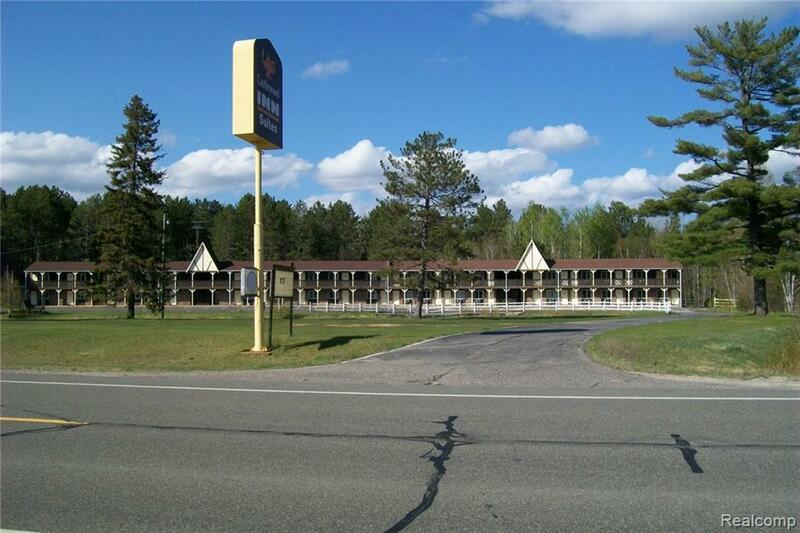 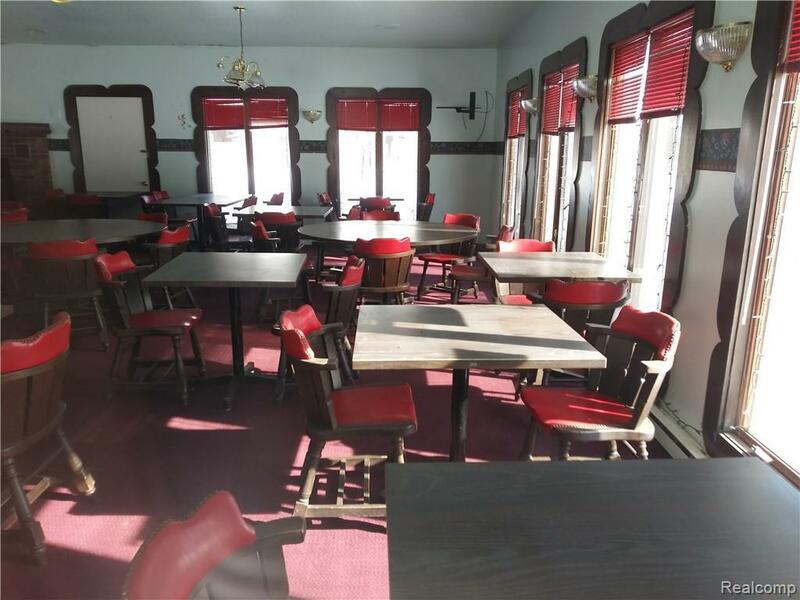 Great opportunity to relaunch this former Best Western, 41 Rooms Motel with a 3 Bedroom Management Quarters, Indoor Pool and Free - Standing Full Service Restaurant with over 100 seats. 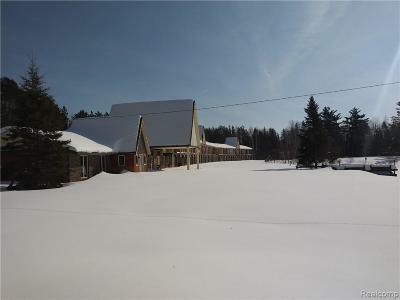 Also has separate recreational building. Property sits 13 acres Wooded with a pond. 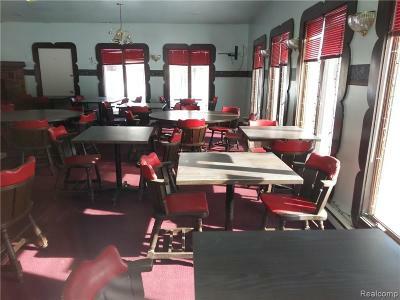 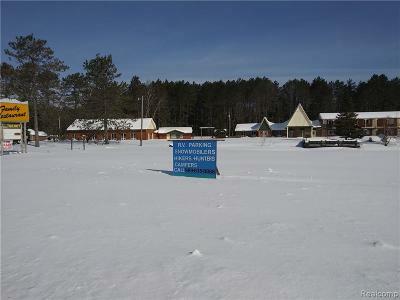 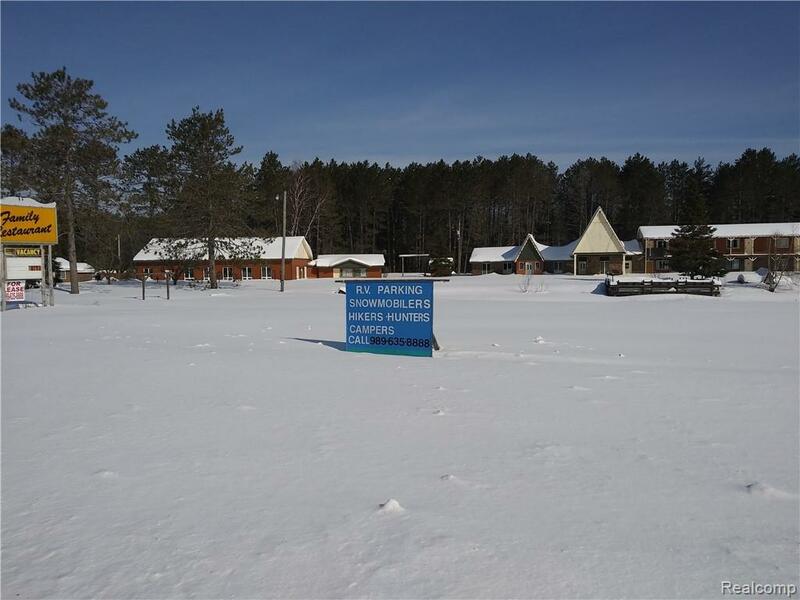 Close to Snowmobile Trails, State Land, Rivers, and Casino. 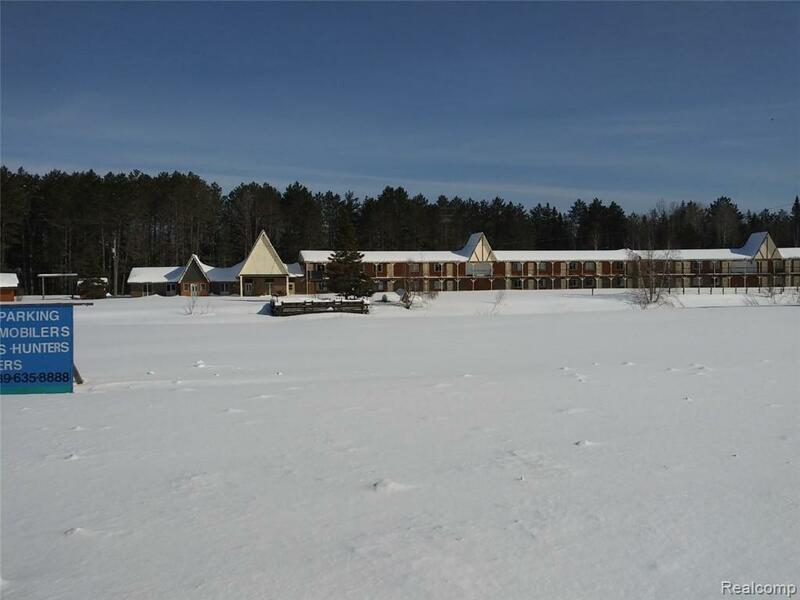 Did you know the ORV summer market for family vacationing is now as large if not larger than the winter snowmobiling season - last year ORV activity is now equal or now greater than winter business... Huge new trend for the area and this location. 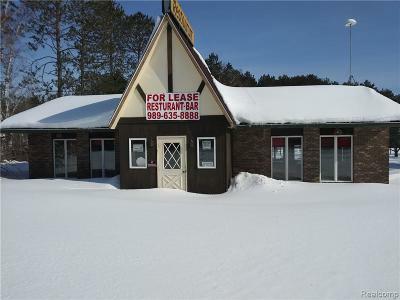 Property is priced to sell - currently vacant needing some minor repairs and updates. 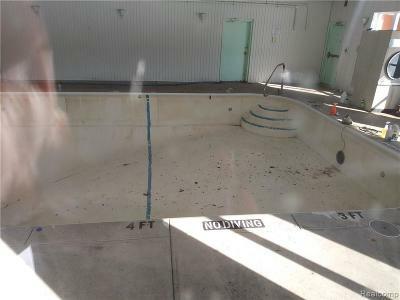 Owner willing to look at all offers. 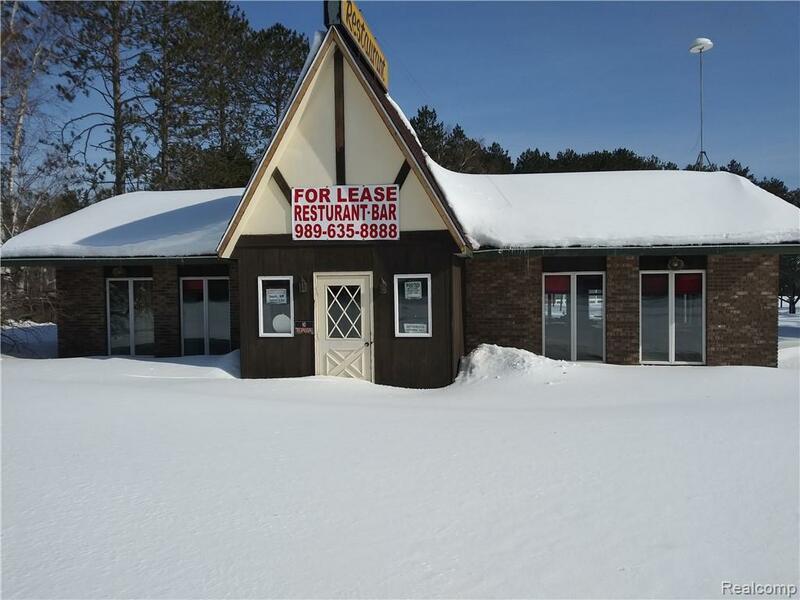 Call today to see the property.